This document assesses minority illustration and recruiting in distinctive operations forces (SOF). 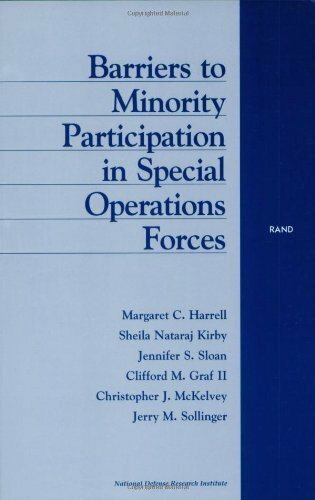 It examines the level of underrepresentation of minorities in SOF and the explanations for it and offers options to aid increase such underrepresentation. The authors used team of workers information from the U.S. specific Operations Command and some of the part instructions to painting the racial/ethnic composition of SOF and in comparison it to the racial/ethnic composition of alternative comparability teams. The research discovered that minorities are, certainly, underrepresented in SOF--especially blacks. boundaries to becoming a member of SOF consisted of structural limitations equivalent to the ASVAB rating cutoffs and the swimming requirement, perceptual limitations similar to lack of understanding and neighborhood aid and absence of id with SOF, in addition to a potential loss of curiosity in SOF. 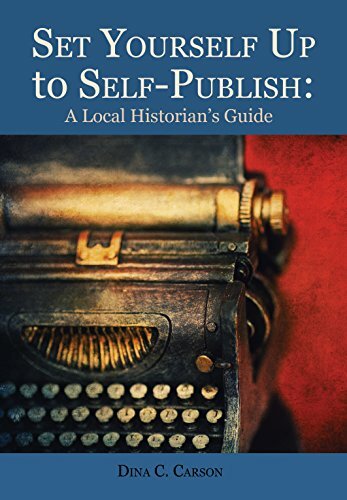 The authors provide numerous options to beat those barriers. Govt didn't create our social difficulties and it cannot remedy them for us. 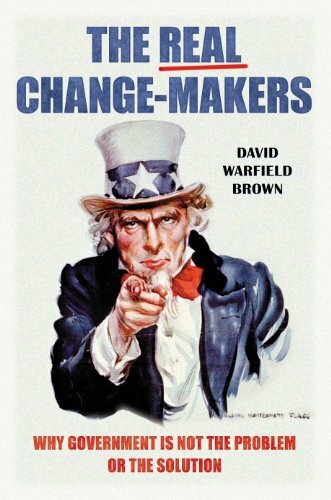 This publication explores intimately the who and the way of actual social change. The target of this study is to guage the deployment of competency administration frameworks, versions and methods within the Indian undefined, determine shortcomings and suggest compatible interventions for reinforcing organizational competency administration tasks. 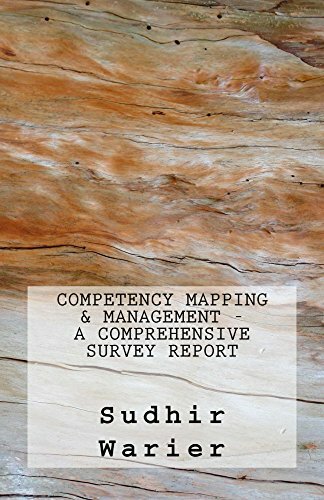 the first ambitions of this study examine are:•To review the level of deployment of competency mapping and administration innovations in Indian Organizations•An in-depth examine of the deployed frameworks/models/techniques with a view in their determining shortcomings •Suggest appropriate interventions to mitigate pointed out shortcomings within the competency mapping and administration tasks of Indian agencies. Within the whole background of Cross-Country working, writer Andrew Boyd Hutchinson captures the whole background of cross-country working, from the early 1800s to the current day, on either a countrywide and foreign scale. 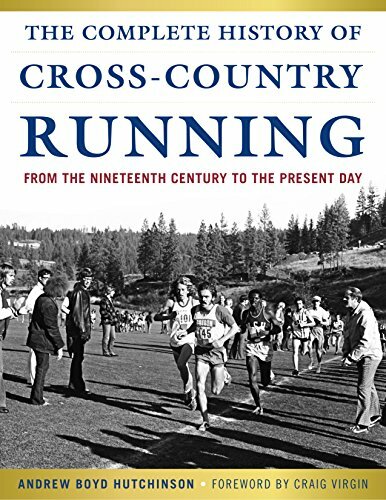 It contains chronicles of mythical groups, inspirational stories of accomplishment, controversies, and interviews with record‐breaking runners prior and current.